Screw the Drama. 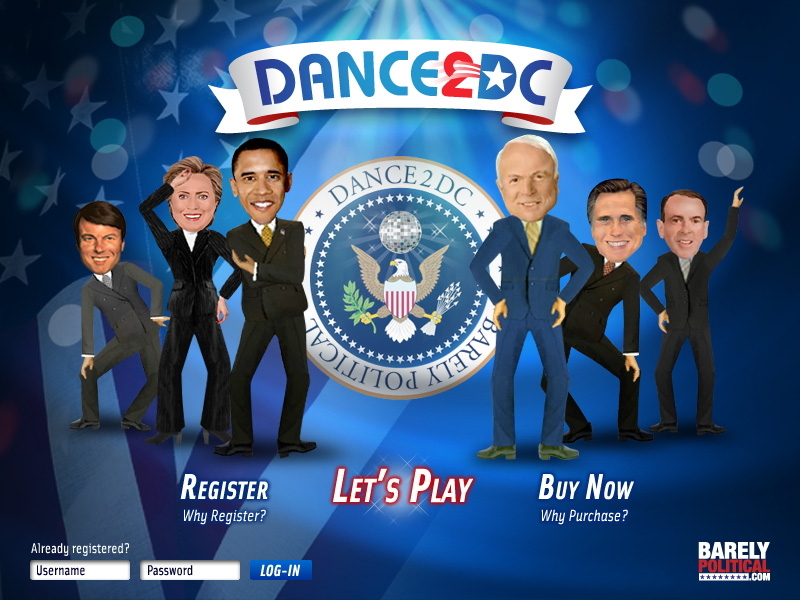 It's Dance-Off Time! We don't know much about it aside from that Hillary is a disco fever inferno and Edwards channels John Travolta. 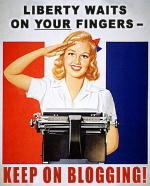 Then it hit us: wouldn't life be better if we banished ballots and decided everything with sudden death dance-offs? You can fake a smile, but you can't fake the funk. Leo Burnett gave us the lettuce garden billboard. Ella Bache skincare gave us a giant "naked" lady made out of peaches in Sydney's First Fleet Park. 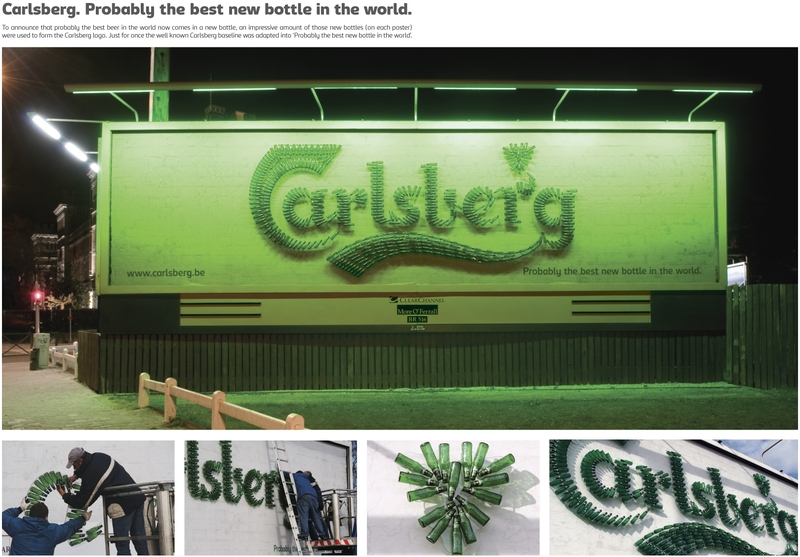 Now, Carlsberg beer has given us a billboard made out of beer bottles to introduce its new, yes, bottle. We wonder who got to drink all the beer before all those bottles went up. Perhaps the creators of the board, Duval Guillaume in Antwerp could let us know. 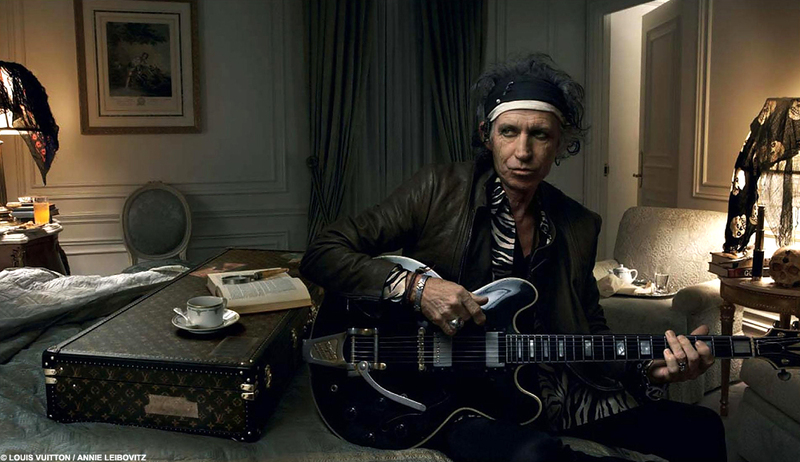 Leave it to high fashion and Annie Leibowitz to give us a Louis Vuitton ad featuring Keith Richards. Created by Ogilvy & Mather, Richards appears sitting in a hotel room transformed as only Richards could complete with black scarves and skulls.